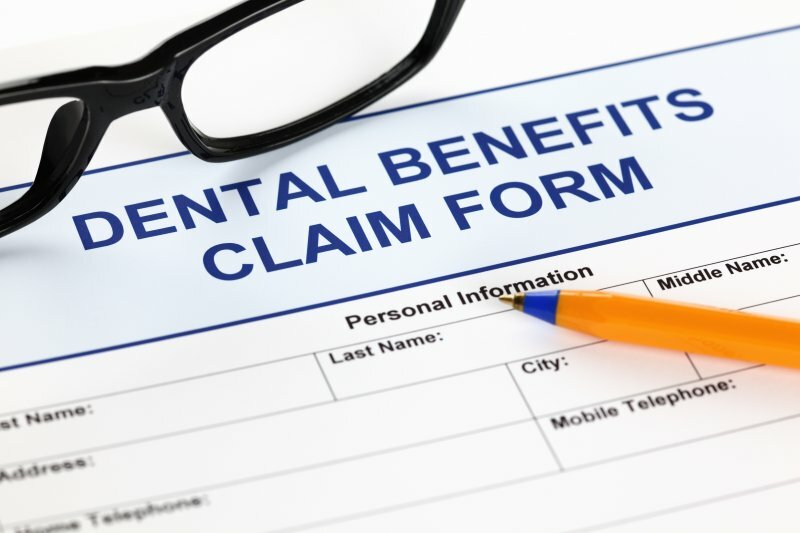 Typically, dental insurance is reserved for procedures that are considered to be vital to your oral health. Still, some forms of cosmetic dental services and orthodontic care may be covered; they just may require a greater out-of-pocket contribution. Preventive Care – Professional cleanings, examinations and X-rays are usually fully covered. Basic Care – General procedures like cavity fillings and dental crowns will typically be classified as basic care. You can expect a copay of 20-30% of the total cost. Major Care – More complex forms of care like dental sedation and custom oral appliances are generally considered to be major procedures, and your dental insurance will usually cover up to 50% of the fees. Tip #1 – Schedule a Visit: To get the most from your dental insurance, you should visit your dentist before December 31st for preventive care. Thus, you’ll finish the year fully aware of the condition of your oral health, and you can rest assured that any harmful plaque and tartar have been removed. Tip #2 – Ask About Orthodontic or Cosmetic Coverage: If you’ve met your deductible, then the end of the year is a good time to inquire about services like crowns, implants, traditional orthodontics or more extensive forms of dental treatment. Thus, you can better maximize your benefits. Since most dental insurers will renew benefits at the start of the new year, then it’s imperative to reach out to your dentist to take advantage of the coverage you have before the year ends. Most plans provide a yearly maximum of $1,000 to $1,500, so if you fail to visit your dentist, you could be leaving money on the table. If you’re ready to take a more proactive approach to your oral health and have the peace-of-mind of knowing that your mouth, teeth and gums are as healthy as they can be, then reach out to your local dentist to schedule a visit today. Dr. Earl Chambers is a graduate of the University of Maryland Baltimore College of Dental Surgery, and he has since gone on to provide top-notch dental care for over two decades. To continue to refine his skills and expand his knowledge, he maintains membership with the Academy of General Dentistry and the American Academy of Cosmetic Dentistry. Dr. Chambers helps patients experience the greatest benefits from their dental insurance at Chambers Family Dentistry, and he can be reached for more information through his website.